Issue: In 2007, Stilo, based in Italy, owned a major stake in the future of unincorporated Tusayan with plans for a development project, but needed help building local support. Stilo hopes to bring large-scale tourist-driven commercial development and much needed residential housing to the town, located just outside Grand Canyon National Park. Tactics: The STRATEGY forty-eight team, in partnership with our sister company Policy Development Group, helped Stilo develop a long-term strategy to build a positive corporate identity in town and position it for success with its development plans. This was critical in order to make the development a reality. The STRATEGY forty-eight approach included targeted messaging, grassroots organizing, event planning and the production of a series of popular web videos during a successful political campaign funded by Stilo to incorporate the town in March 2010. 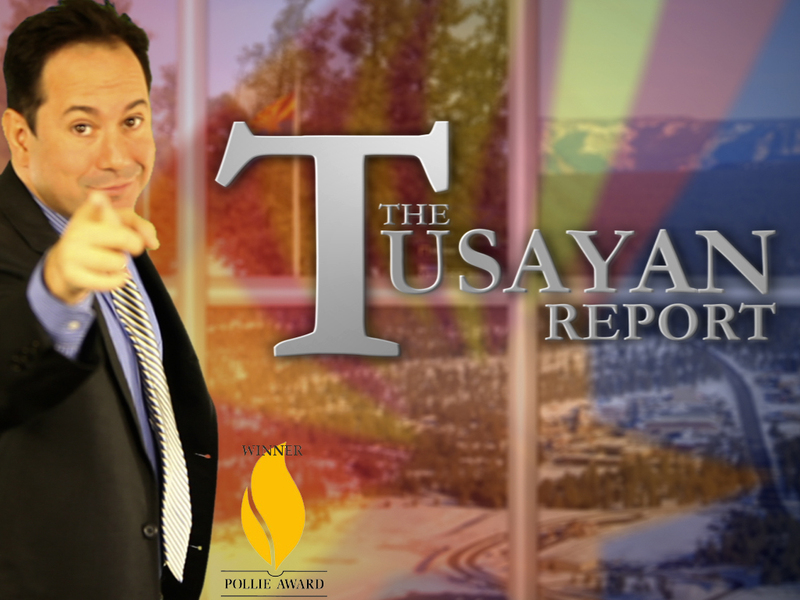 The incorporation put the question of development in the hands of Tusayan’s first Town Council that was elected in August 2010. Result: The STRATEGY forty-eight team continued its aggressive outreach strategy focusing on Tusayan residents during Stilo’s negotiation of a development agreement approved by the town council in August 2011. After nine months of negotiating and presenting its plan to the town, the Tusayan Town Council approved Stilo’s zoning submittal.